Thank you to National Shooting Sports Foundation for their dedication and support of the Association of Great Lakes Outdoor Writers. Our loyal corporate members are the lifeblood of our organization, making us one the premiere outdoor communicator associations in the country. 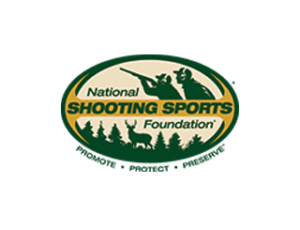 View National Shooting Sports Foundation Website.